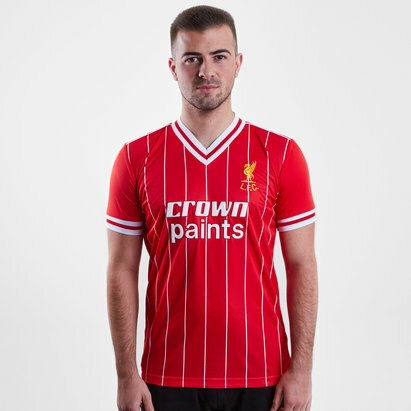 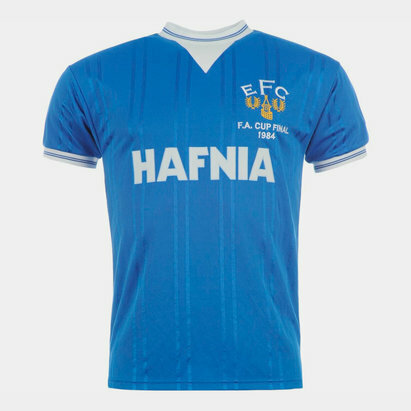 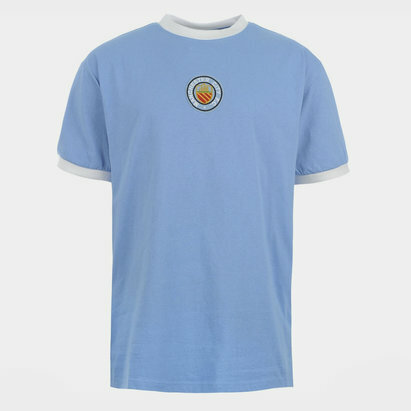 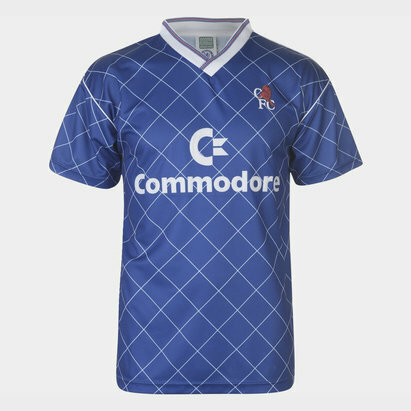 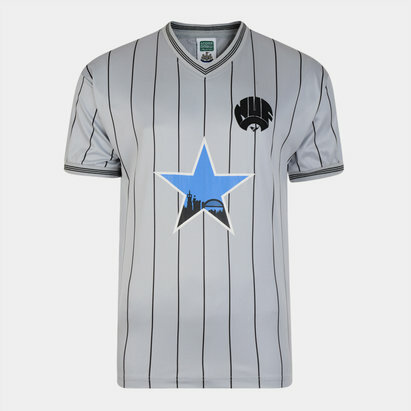 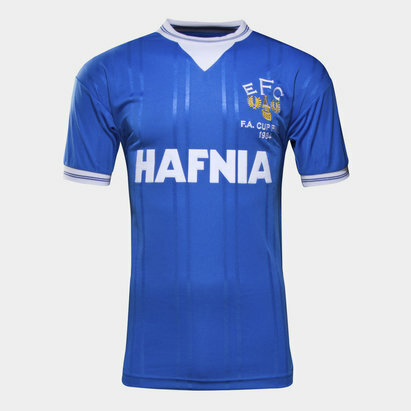 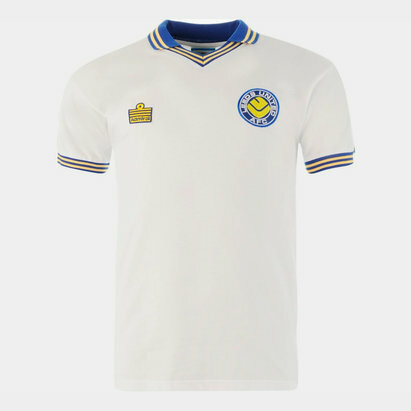 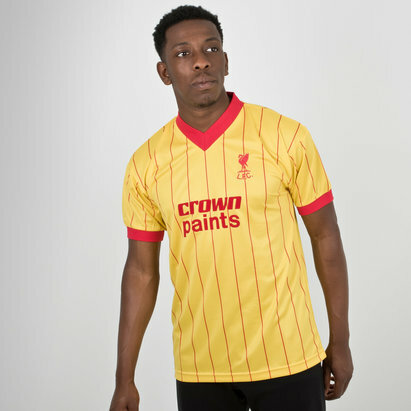 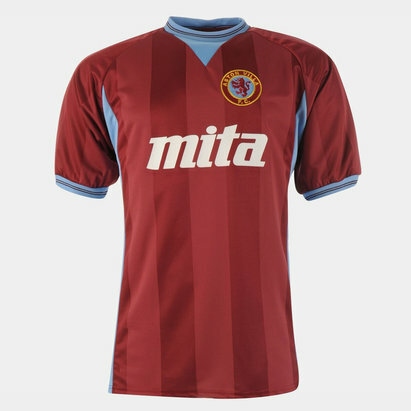 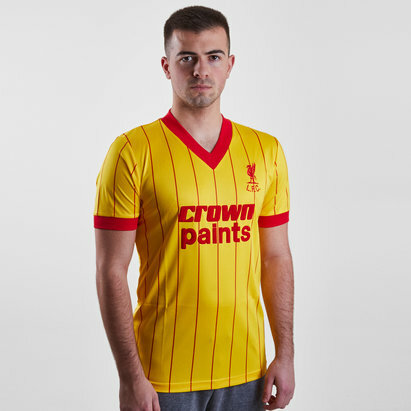 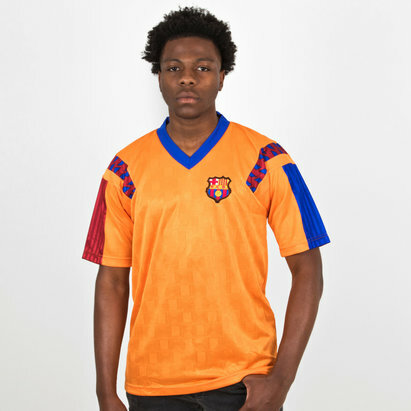 Head back in time with retro football shirts from Lovell Soccer. 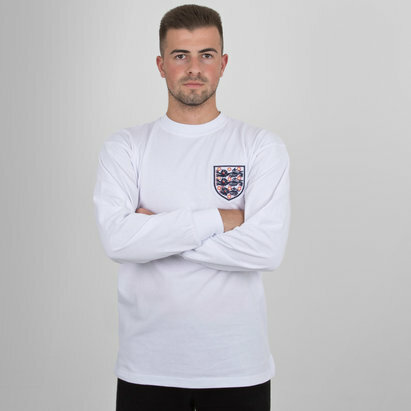 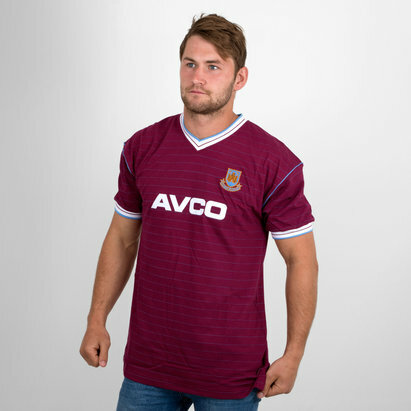 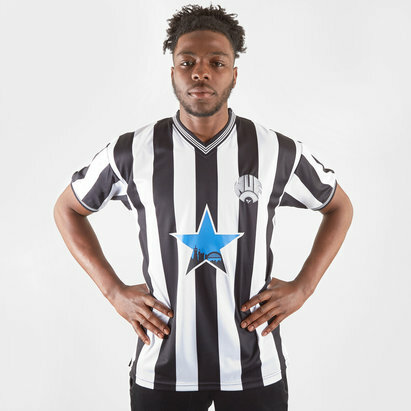 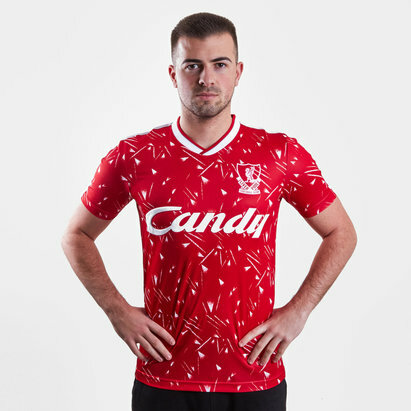 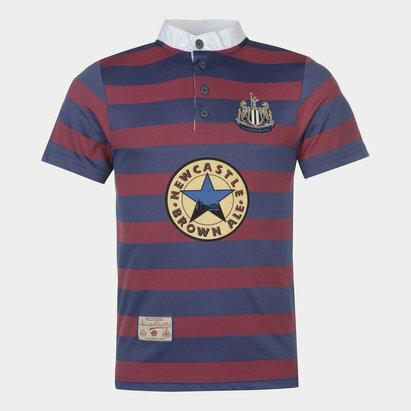 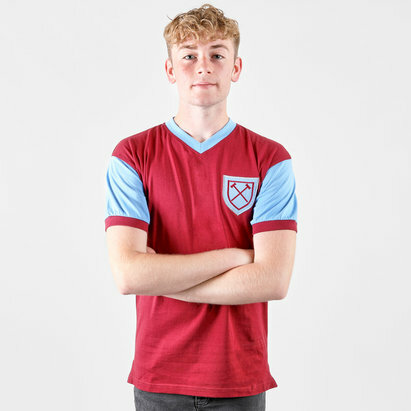 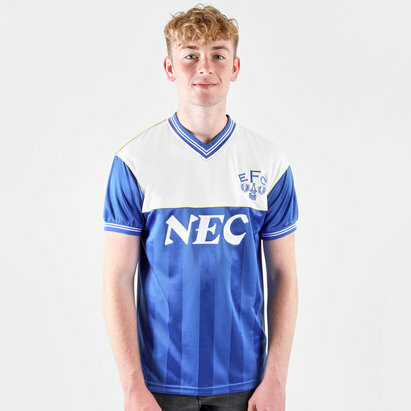 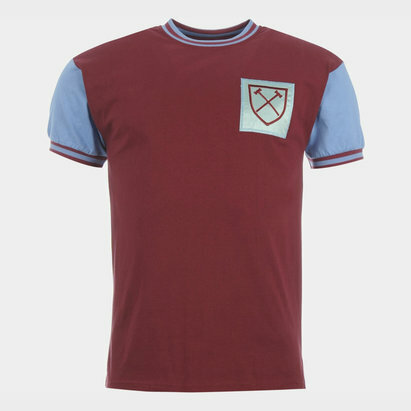 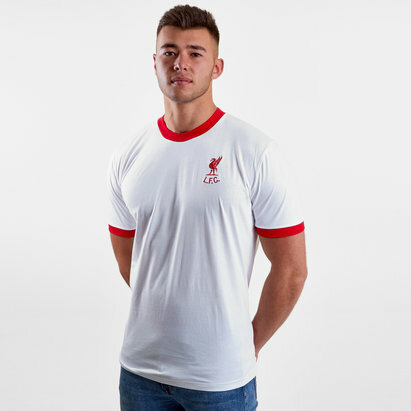 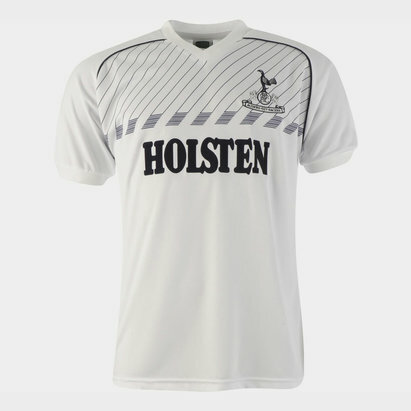 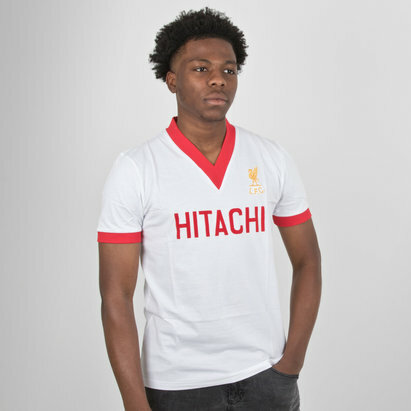 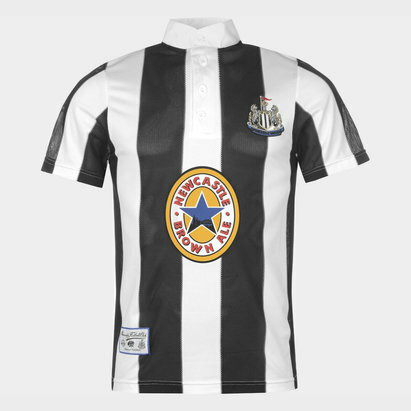 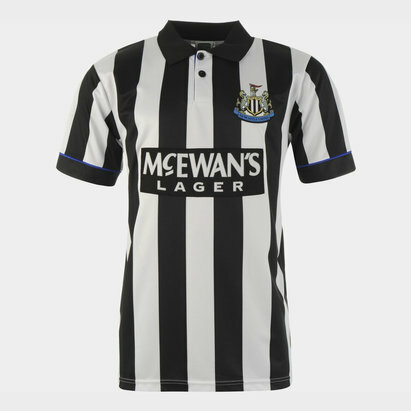 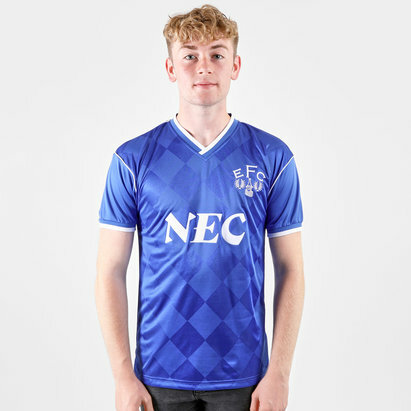 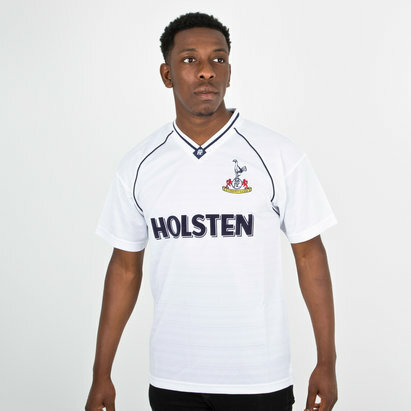 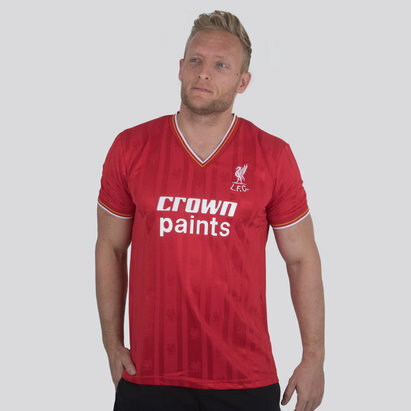 Whether you want to head down memory lane, show your long-standing support for your team or just want that classic style, you'll find a huge range of classic replica football kit right here. 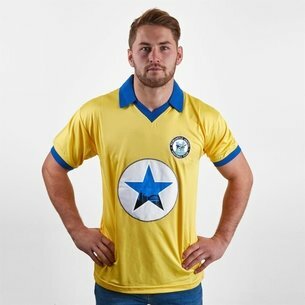 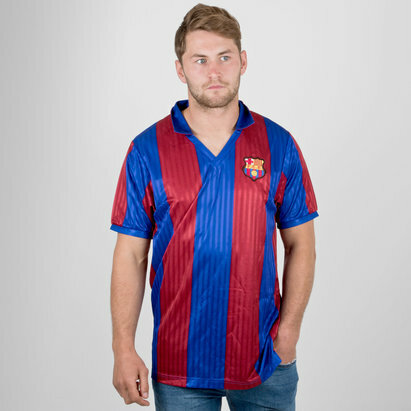 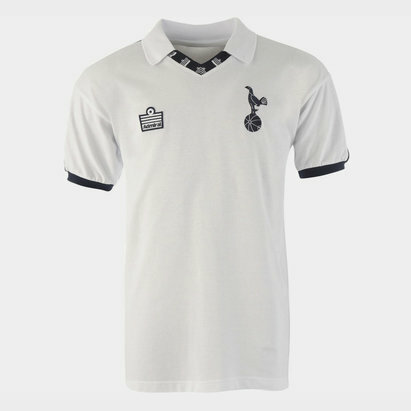 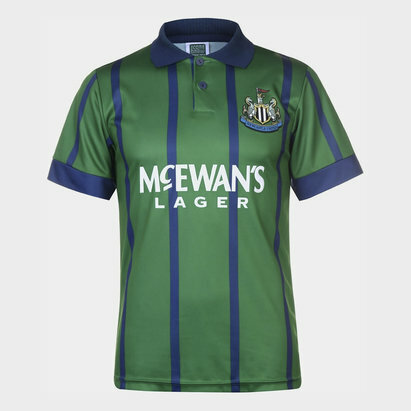 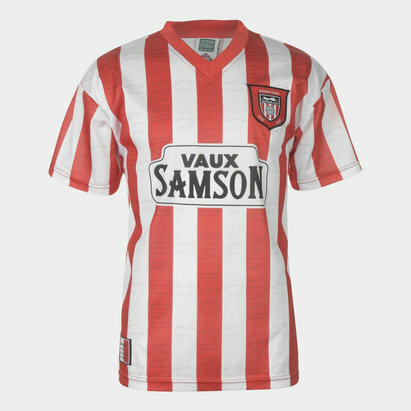 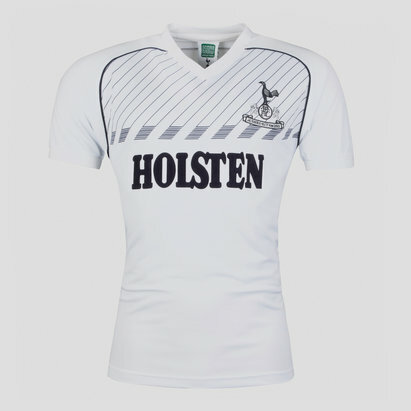 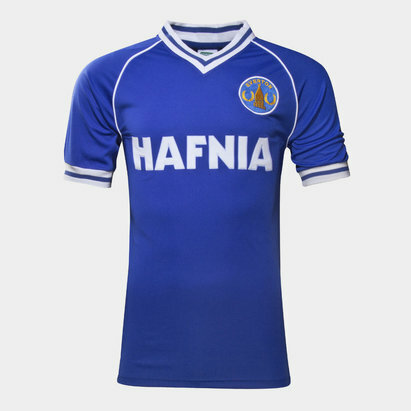 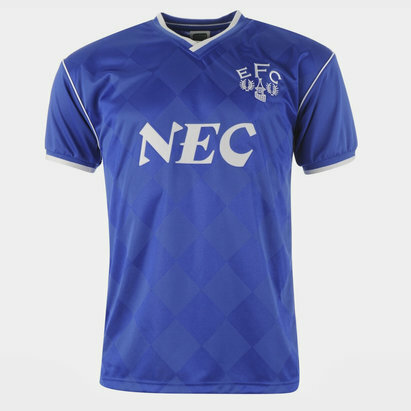 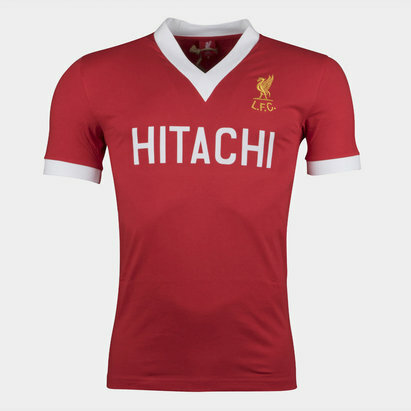 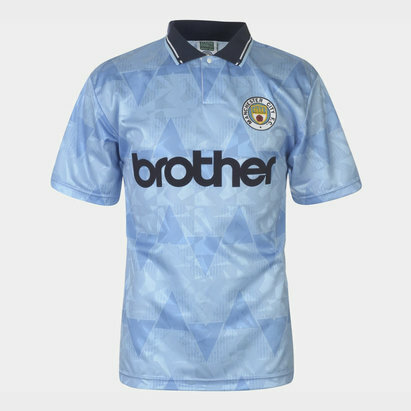 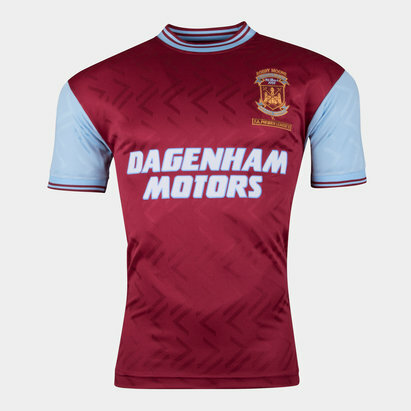 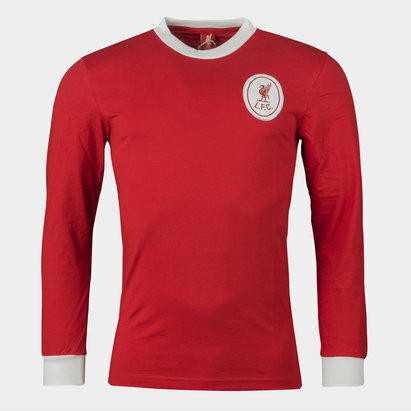 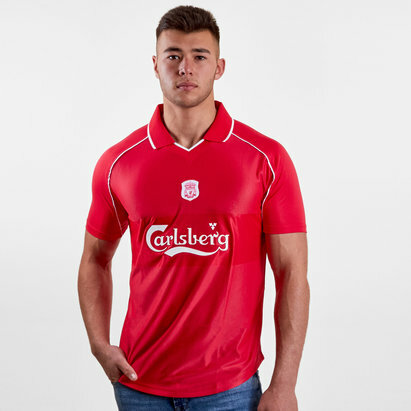 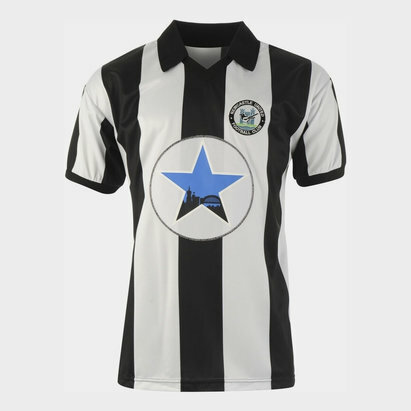 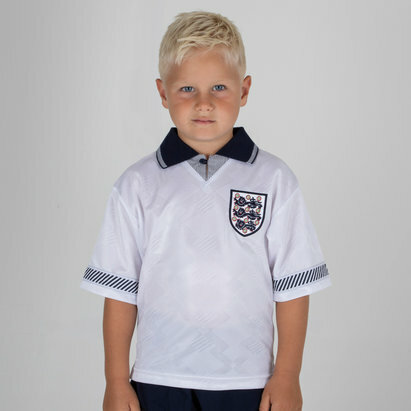 Check out the full range of retro football shirts at Lovell Soccer today.